General Aviation (GA) is the term for all civil aviation operations other than military operations or scheduled air transport operations. It includes both commercial and non-commercial activities, performed by light piston aircrafts, turboprops, helicopters, and up to business jets and large VIP aircrafts. Recreational and sport aviation in particular is a major source of qualified personnel for the airlines and manufacturing industry. Light aircrafts allow young citizens of the world to acquire rigor and motivation, raising interests and preparing them for future careers as pilots or engineers. Business Aviation (BA) adds flexibility and cost efficiency to all kind of businesses and people, with 80% of flights serving thousands of airports that airlines do not reach and thus contribute to regional cohesion and development. There is an inaccurate common perception that only the wealthiest benefit from the increased mobility brought by Business Aviation: the vast majority of business jets are actually owned by governments and companies who make their aircraft available for transporting governments officials, business leaders, sales and marketing teams, or to shuttle engineers and project managers offsite. Helicopters allow quick access to virtually anywhere and make the difference in emergency medical evacuation by getting accident victims to hospitals within the first critical “Golden Hour”. They are also used for fire-fighting, off-shore services, aerial work (map charting, environmental protection, photography) and Police & Customs. 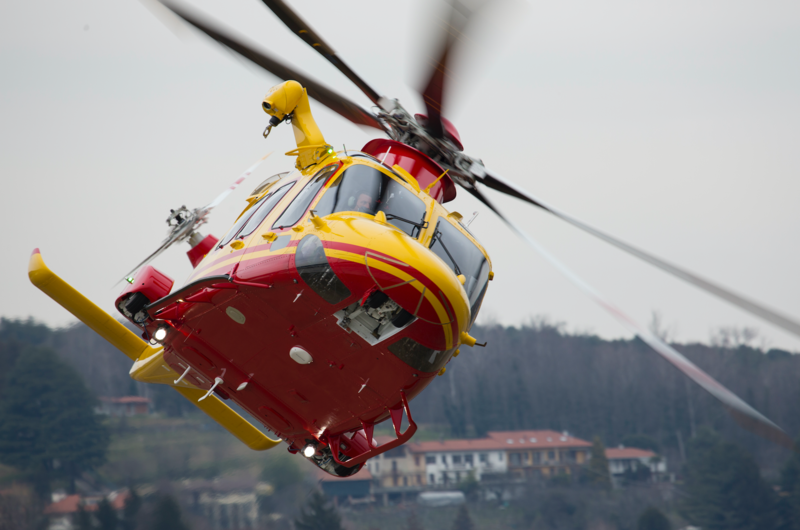 In Europe alone, Helicopters fly more than 300,000 emergency medical missions every year. One size does not fit all: General aviation, Business Aviation and Rotorcraft are important segments of the civil aviation community and require specific regulatory regimes, that are quite different from those of the airliners. Regulations for this sector need to be adapted to the safety risks in order to enable it to survive within Europe. Regulatory burden is being gradually removed and in particular through the implementation of the EASA General Aviation roadmap, which ASD members fully support. The ASD General Aviation manufacturers (E-GAMA) work very closely with EASA to contribute with their expertise to the drafting of new rules that make it easier to develop and operate these aircrafts. In particular, the objective is to remove current prescriptive regulatory requirements and replace them with lighter, simpler rules that entrust manufacturers to establish their own methods of compliance. Manufacturers can therefore continue to innovate and improve their product with state-of-the-art solutions, which also contribute to safety, the overarching priority of this community.